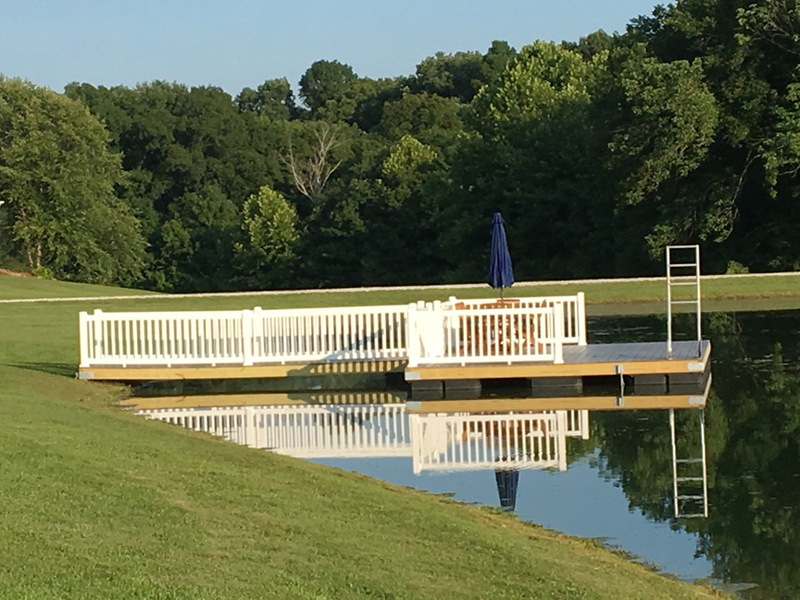 Tiger Docks can tailor-design a floating dock specifically for your waterfront environment. 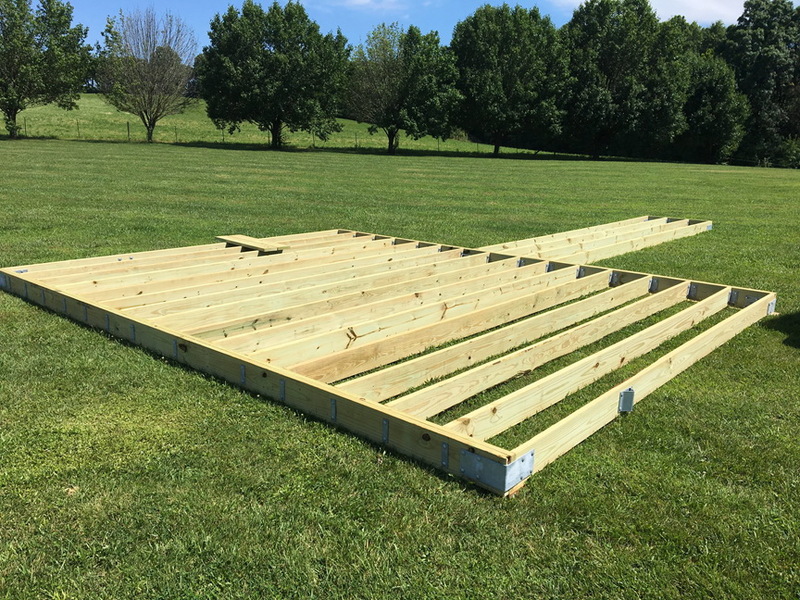 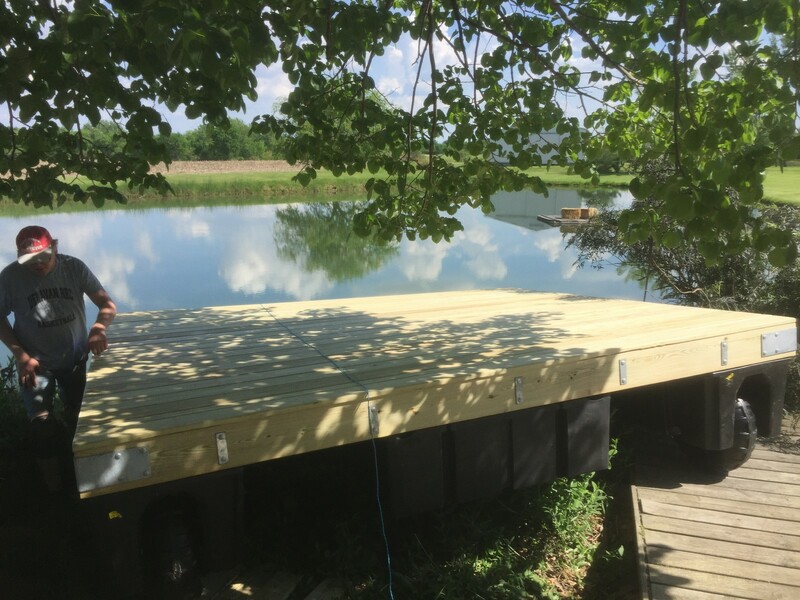 Our in-house design group will configure any size and shape to match your dock needs. 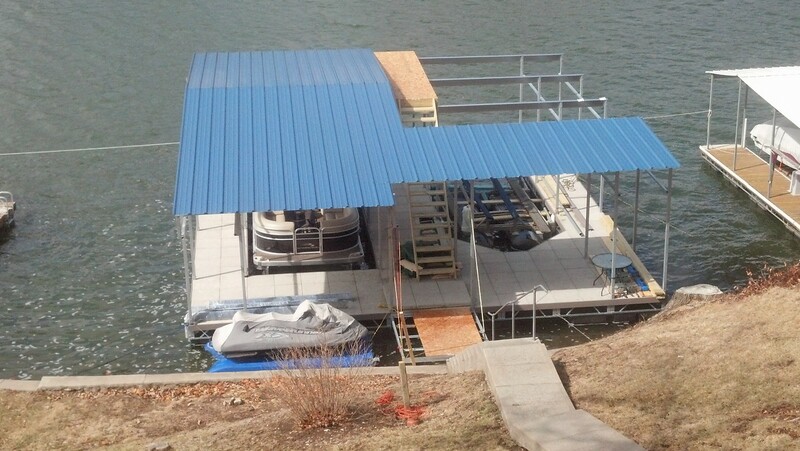 Our kits are easy to assemble and install. 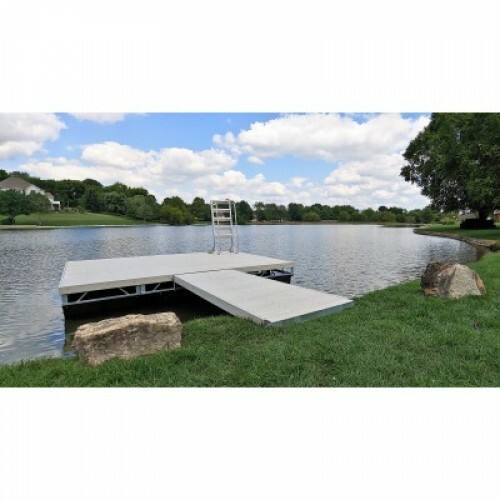 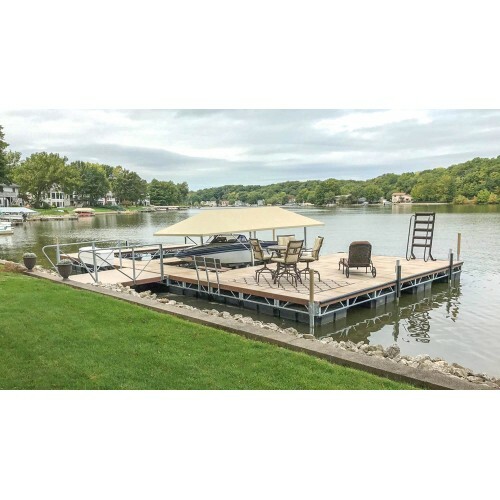 Tiger Docks is a manufacturer of dock kits, which include wood, steel, and roof Docks. 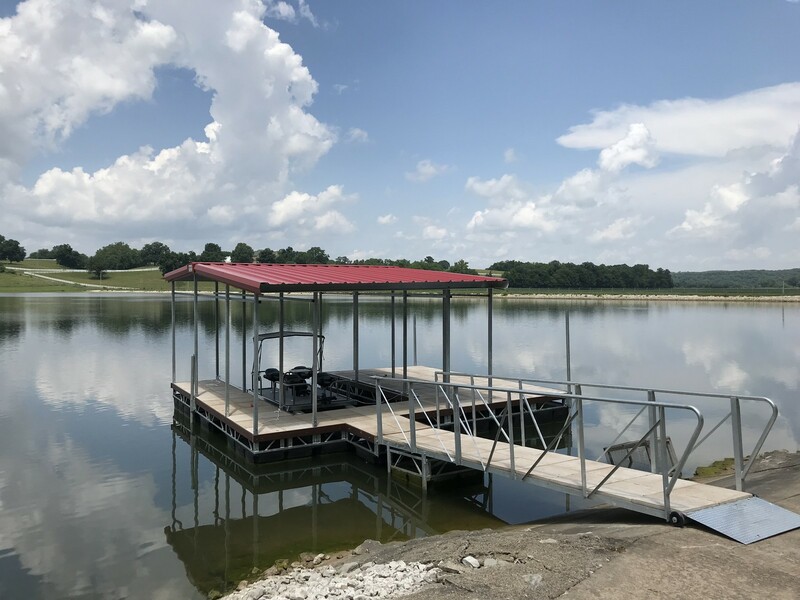 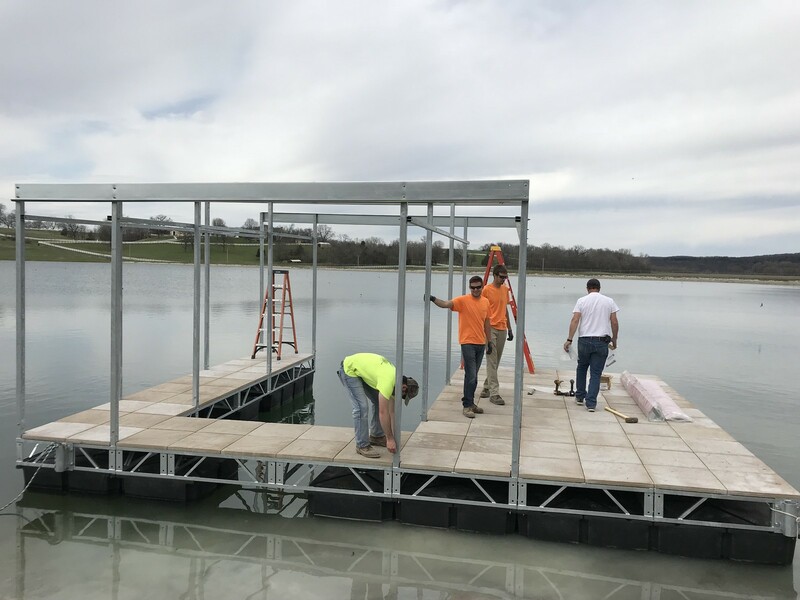 Depending on your waterfront site, Tiger can make suggestions on what type of dock kit would be most suitable for your environment. 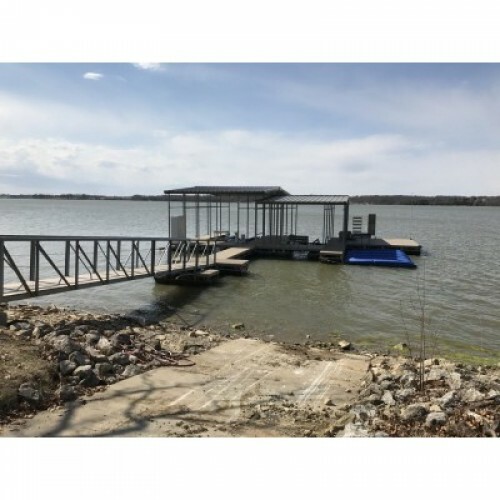 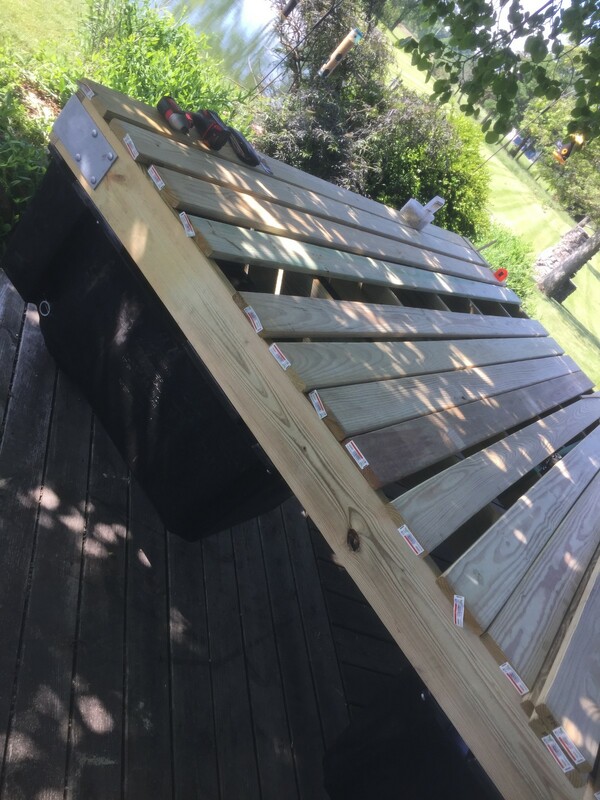 Basic kit includes encapsulated float drums, galvanized steel hardware, lumber bill of material list with cut-to specifications (you purchase the lumber locally), assembly instructions, easy-to-read drawing package, and complimentary technical assistance. 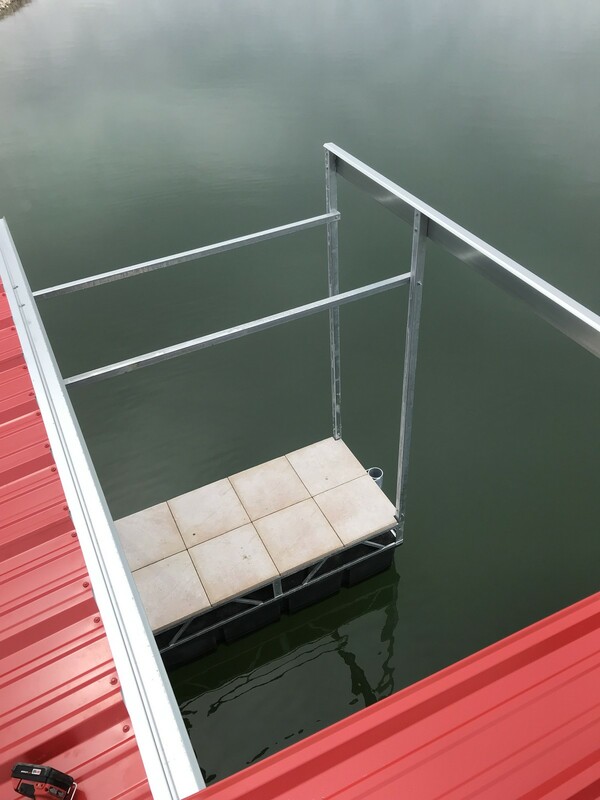 Optional accessories available include bumpers, dock cleats, swim ladders, marine stair systems, power stations, mooring whips, benches, flagpoles, dock storage lockers, aerators, fountains, de-icers and no-icers, and much more. 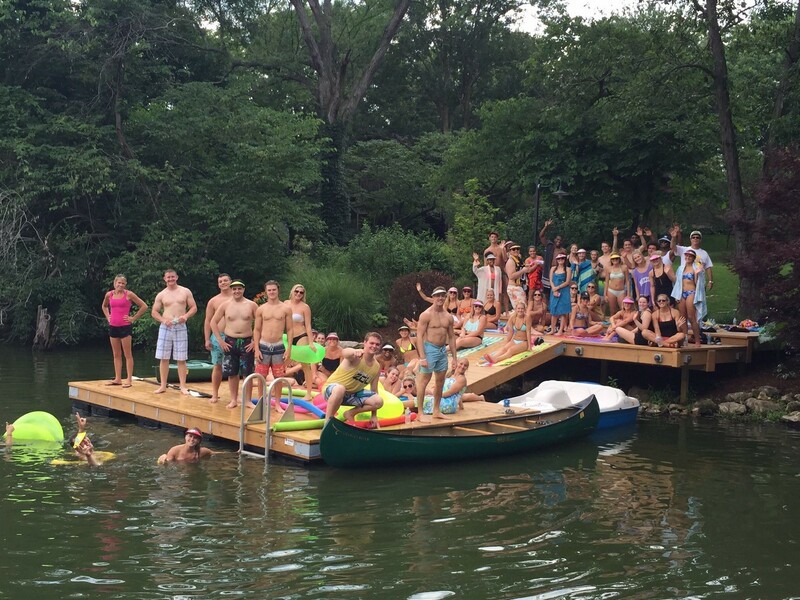 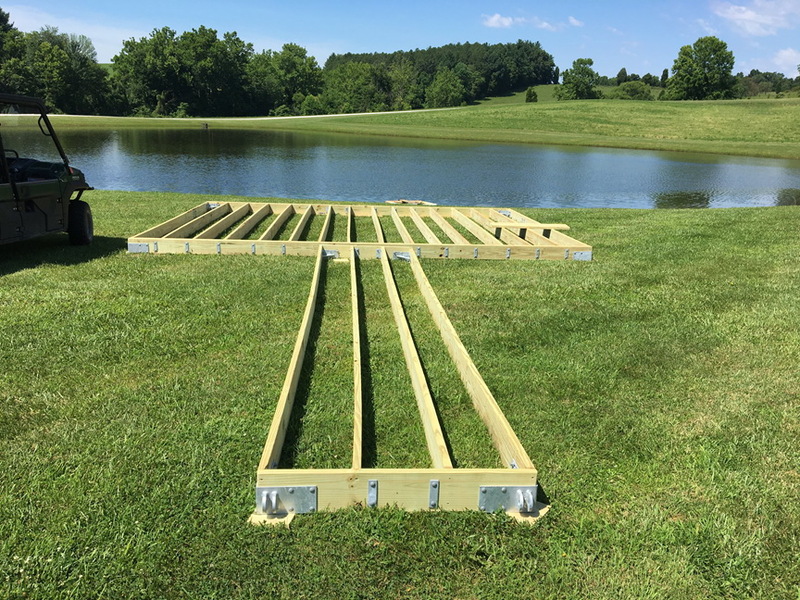 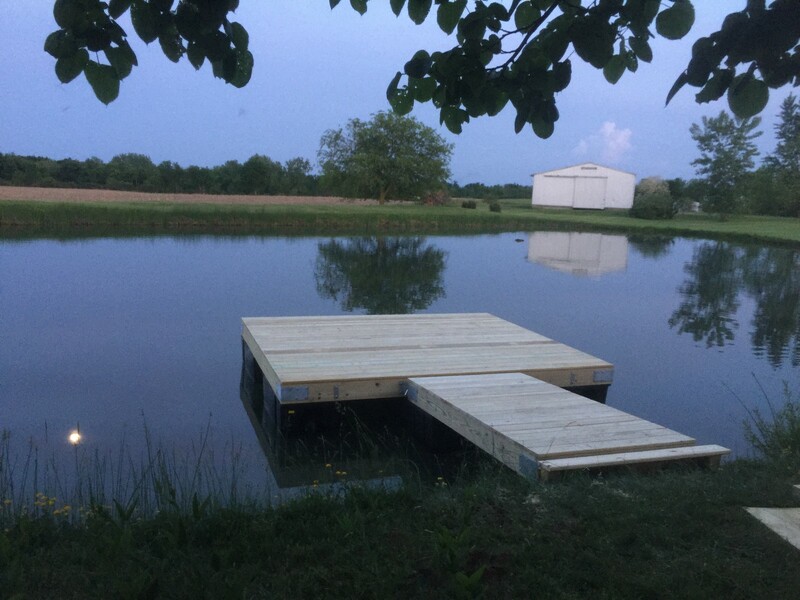 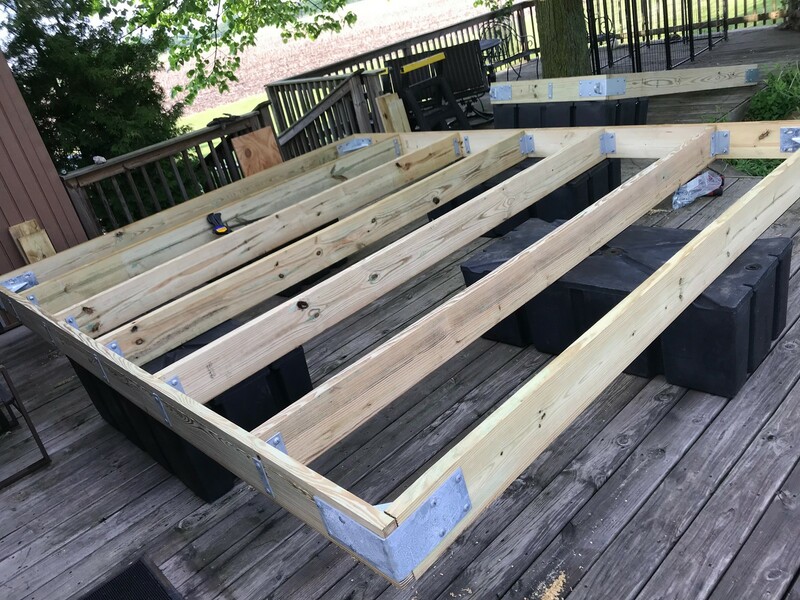 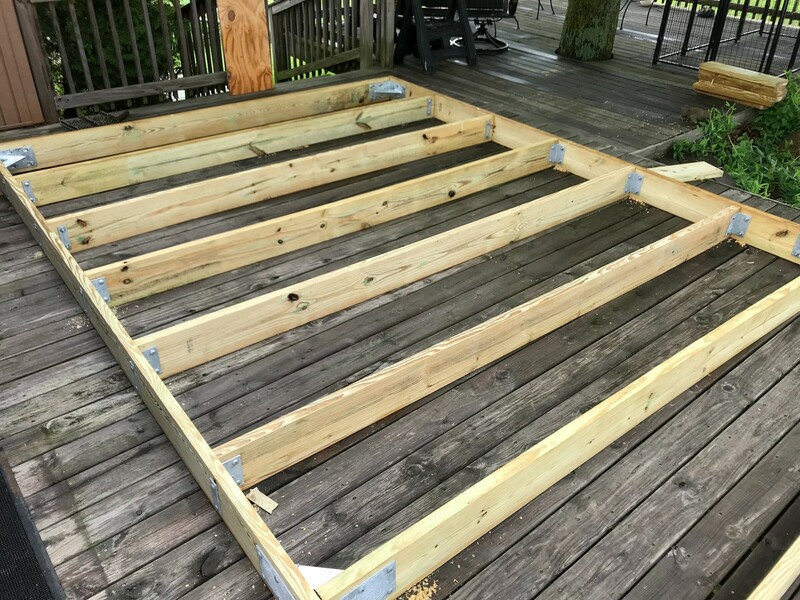 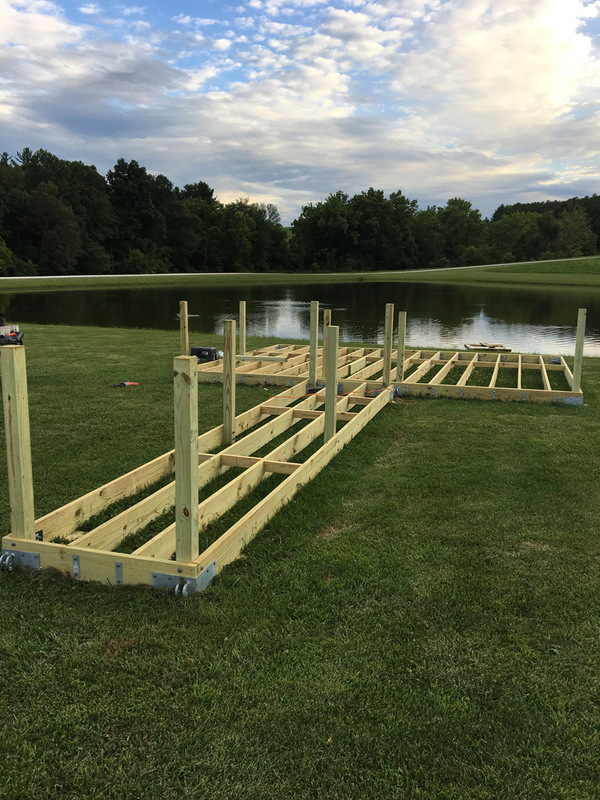 Check out some of these photos of customers that put together their own docks.